Let's bring our co-fellow Copier technicians here. This blogs is for Copier Technicians (Office Equipment Technician) / Operators as well, who are dealing on Troubleshooting, Repairing, Connectivity on Digital Copiers. Merging ideas is good... so let's work as a team. Tips from Co-fellow technicians are very much welcome, please do post your comment, post reply, enlighten your co-fellow technician simply by sharing your tips. just leave your comment and suggestion. We talked about it ... we share about it ... we even chat about it .... we work on it and together we solve the problem. And here we are ... we blog it ! The post messages and opinions of an individual are purely based on their experience in regards to their expertise. The purpose of this blog is to educate us and expand the potential of oneself, Replies may differ from another point of view, and it does not suggest that it is the solution thereon. This blog is not a technical manual/service manual... this blog is simply sharing technicians know-how experiences. Get Connected tru your Smartphone! 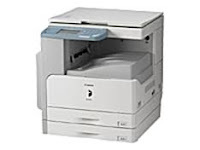 Going out for service... Get connected with Copier Connections. This works on any kind of smartphone like Samsung, iPhone, Blackberry, Nokia and many more. This blog will serve as a Quick Reference Guide. (we are constantly updating this blog and the pages as well, re-arranging it so that it will be easier to view on any smartphone). Please take note, charges may apply by your local service provider on using the mobile internet. The content of this blogs are compiled notes from technicians (who are expert in their fields) This does not serve as technical manuals or service manuals. 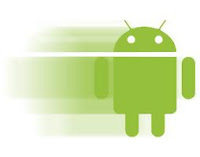 Post and Replies by individual does not necessarily suggest for a solution to a case problem. Most Common Error Codes that you may encounter. Canon IR 2022 is a multifunctional device designed to offer small business and home offices. 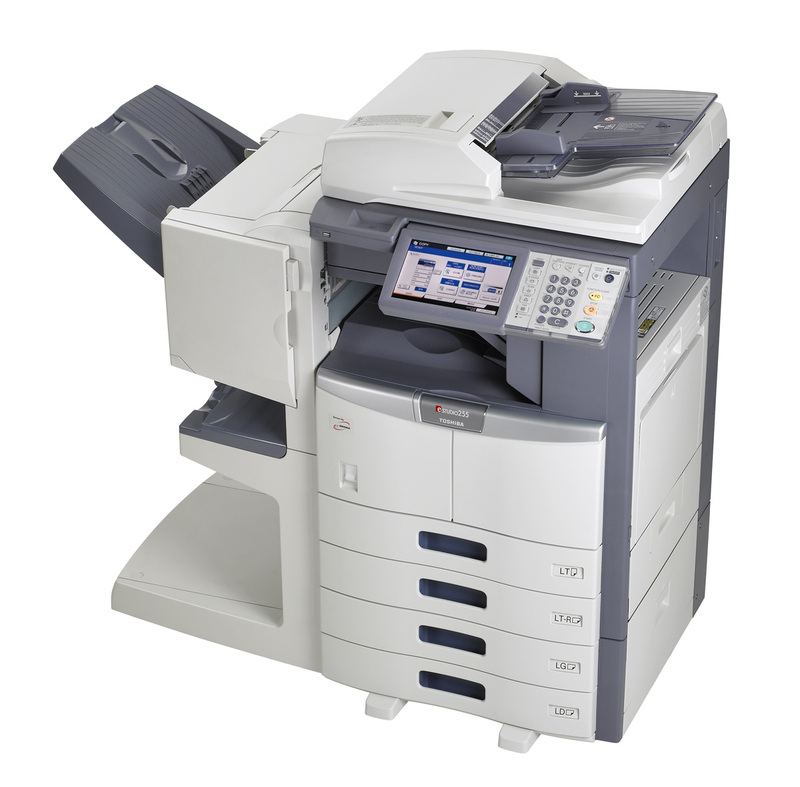 With 22 copies per minute, black and white, laser printer and network ready -- this device is reliable when it comes to demands of print job for small office. E007 Fuser Film Rotation problem. Feel free to post your technical problem for Canon Copiers. 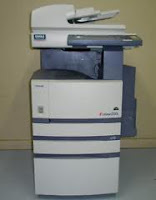 Preventive Measures to keep your Copier Up and Running. 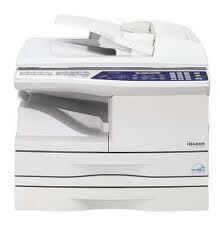 A Copier is the most important equipment in an office. Once it breakdowns, believe me your day will be a disaster. Just to let things Easy..... I will simply just outline what measures has to be taken in order for your machine to be on top condition. First thing and foremost... and remember this. 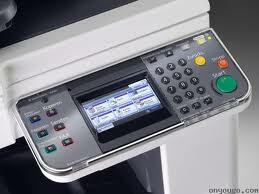 Use Only Original Consumables for your Copier Machine. (regardless of what brand you have -- best advise to use Original Consumables for your machine. Let us highlight the importance of the First Rule! Using non-original Supplies proves that it will cost you more. The use of non-original or the so called "replacement toner" will definitely diminish the lifetime of the component of your expensive consumables such as Drum, Fusing units. Eventually, you will be replacing it in no time without reaching the lifetime of consumables. Using non-original Supplies will give you a poor copy qualities. Such as light copies or background copies/dirty copies. --- who needs Bad Copy Quality? Common problem that exist are the result of using Duplicates Consumables. Know more about your machine. REPORT YOUR PROBLEM to your Distributor. (from where you purchase). An Easy Way to Do First when a Problem occurs? Identify What is the Problem. By understanding what is the message in the Panel Display. Paper Jam -- The beauty of digital copiers now these days is that, the information of the exact problem when a jam occurs will tell you exactly the location of the paper jam with figures and on some models, an animation guide step by step on what is to be done... so this is EASY. But remember to be very careful in doing so. After removing the Paper Jam.. Re-fix everything and your machine is ready to Go. Error Codes appears on the Screen of your machine -- Some can be reset by turning OFF/ON. If the problem persist, then that the time you will be reporting your problem to your dealer. And for the summary of the trouble codes, I will be updating this blog. So keep in touch. The Service Call sign which usually appears as "Wrench" image on the panel board, means the machine has a problem. Identifying the Error codes press "8" and "Clear/Stop" keys simultaneously to read for the Error. NOTE: All error codes can be reset by turning Off and On of your machine except for the Fixing or Fuser problem codes. And these are the details of the Error codes.